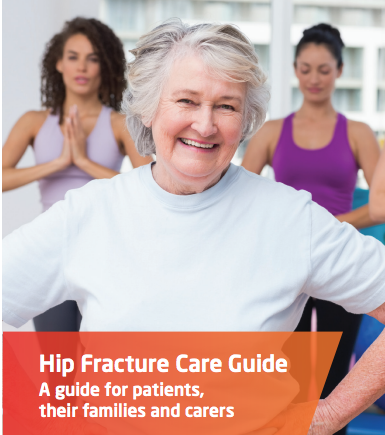 The ANZHFR is a clinician-led audit of hip fracture care established to provide data that will inform practice and drive change. 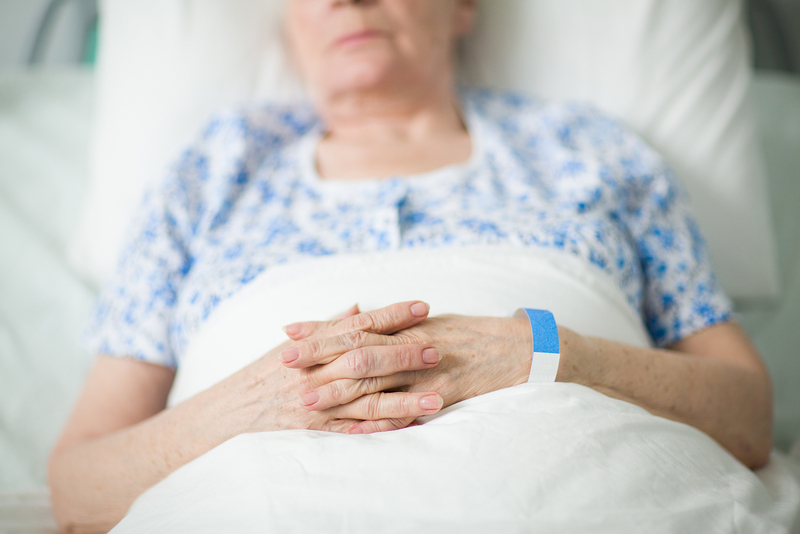 The Registry stores data collected by participating hospitals and provides a mechanism for service providers to use this data to drive change in practice at a local level and ultimately to improve the care and optimise outcomes for older people who have fractured their hip. NeuRA has produced a series of educational videos available for all seniors on our seminar platform NeuRatalks.org.